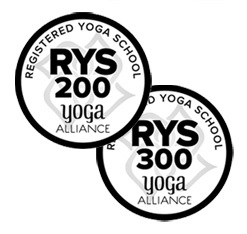 Cloud Nine Yoga is a 200/300 Yoga Alliance Registered School since 2002. We have been training yoga teachers and offering certification courses since 1999. 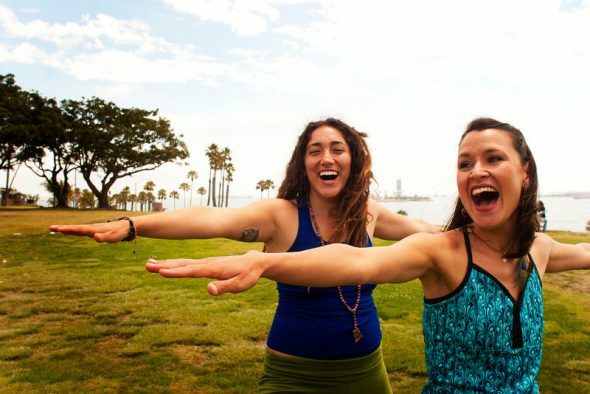 Our school prides itself in being a community-based, non-dogmatic Yoga Education entity with a history of facilitating the awakening of many hearts and teaching freedom of mind and body. Each training group works together to promote and inspire growth, healing and transformation for each individual participant. Our teachers consistently enjoy giving encouraging, one-on-one consultations during the course of our program to keep each person evolving toward the best they can be. Our playfulness, gentle guidance and spiritually-focused approach provide a welcome and loving atmosphere for all ages and levels of students. See the SCHOOLS PAGE to find a Cloud Nine Yoga location near you! Subjects Covered: Yoga Anatomy and Physiology, Applied Teaching Methodology and Practice, Sequencing, Yoga History & Philosophy, Yogic Living/Nutrition, Ethical Guidelines, Sanskrit, Asana Benefits & Contraindications, Cuing, Vocal & Hands-on Adjustments, Partner Work, Thai Yoga Massage, Patanjali’s Yoga Sutras, Bhagavad Gita, Dieties & Avatars, Understanding the Importance of the Guru, The Schools of Yoga, Chakras & Psychology of Yoga, Mudra & Mantra, Bandhas & Kriyas, Ayurveda, Professional Info for the Yoga Teacher, Yoga for Seniors & Motion Restriction (Chair Yoga), Intro to Pre Natal Yoga, Yoga for Kids, The Seven Moving Principles AND all the Asana Breakdowns for teaching all levels of students (Sun Salutations, Forward Bends, Back Bends, Inversions, Core Strengthening, Balancing & Standing Postures, Hip & Heart Openers). The initial enrollment fee is payable to Cloud Nine Yoga and is due with your application. Tuition costs are payable directly to your instructors or individual school. ALL schools are open to sliding scales and payment plans. All you need to do is ask! Please note: The retreat costs vary due to a variety of options throughout the year, depending on dates and locations. You choose your own Cloud Nine Yoga adventure. To find a training in your area, see branch areas to the right, or simply GO TO OUR SCHOOLS LINK. 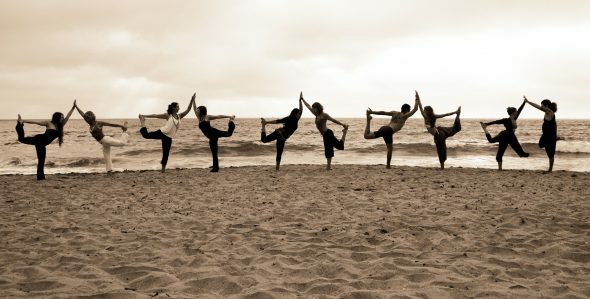 Thank you for your interest, we look forward to facilitating your next level of yoga evolution!